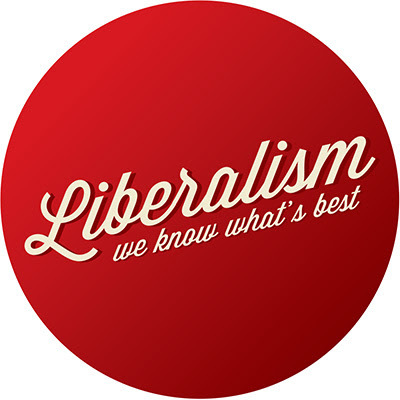 The ideals of Liberalism entail fundamental rights for citizens, limited government, government by consent of governed, emphasis on individualism, principle of toleration and free market economy. All these ideas had significant impact on emerging nationalism in early 19th century Europe. 2) Bismarck also relied on infrastructural development, industrialization, establishing Imperial Bank and guaranteeing safety, security and employment to satiate the needs new economic class leading to economic prosperity. Thus free market economy, a fundamental tenet of liberalism, had a key role in encouraging European nationalism. 6) Religion which used to be a major uniting force earlier was no longer so important. The liberal idea of separating private and public life took root in Europe. Economic issues became more important and the question of religion was relegated to personal sphere only. Thus we can see the impact of Liberal ideals on European nationalism. 1) The idea of economic unity manifests itself in GST.